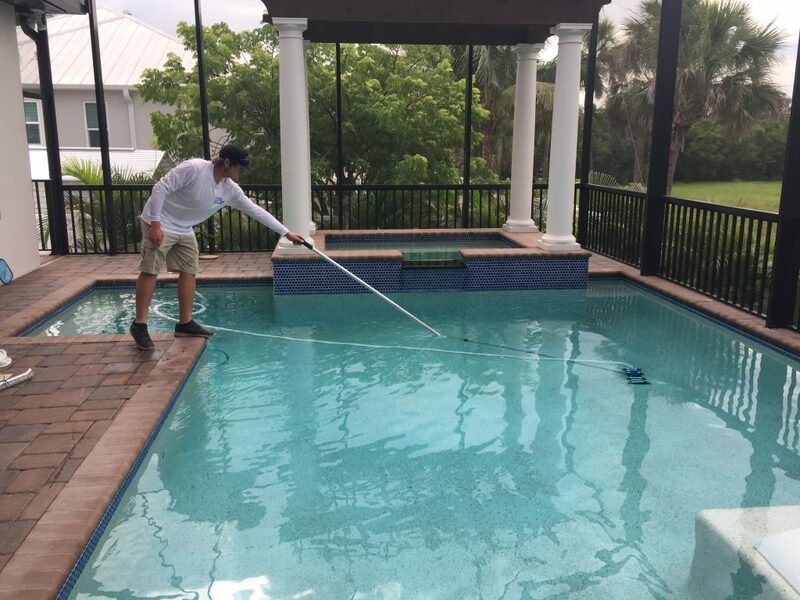 Why hire a licensed pool contractor to build your pool or make any repairs? 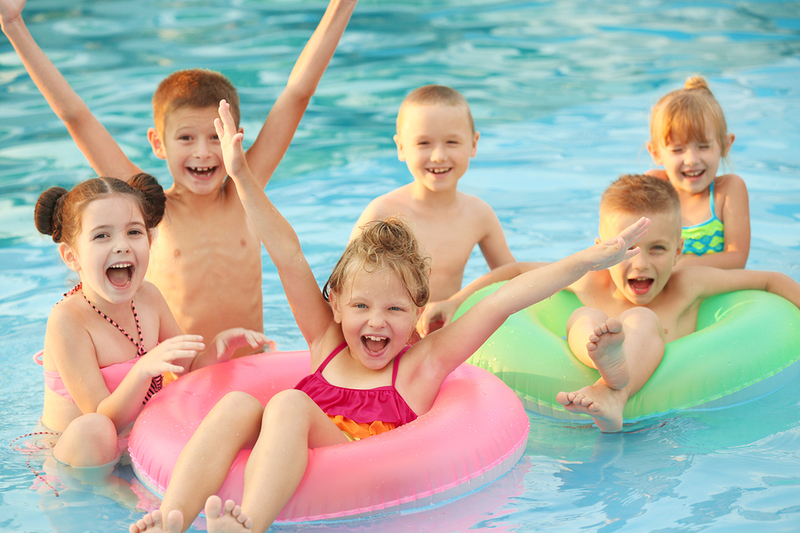 The state of Florida requires a license to build or repair pools; you can confirm licenses and read information on licensing at www.MyFloridaLicense.com. Non-licensed contractors may not be insured, leaving you liable for any injuries or damages. There may be little recourse if you have issues with non-licensed contractors since the state isn’t governing their actions. 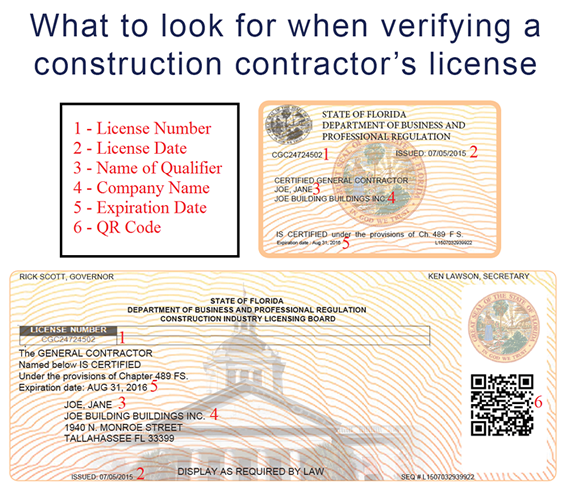 See what a contractors’ license looks like and other certificates that are NOT licenses. 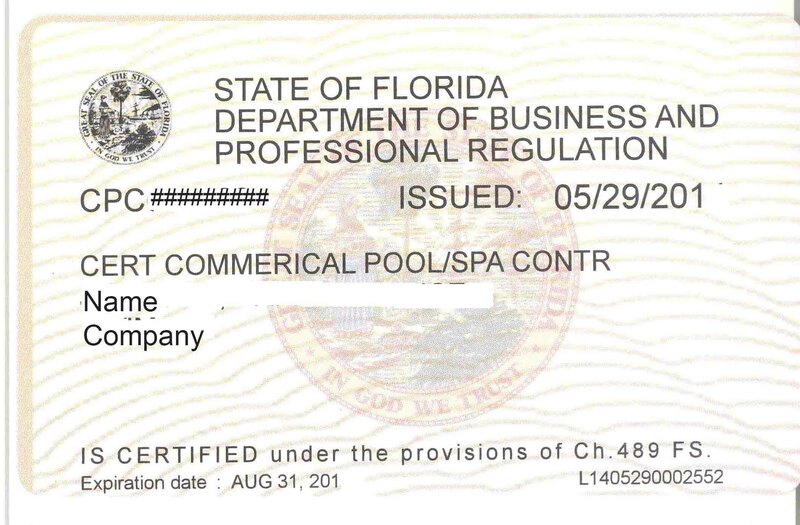 An occupational license / business tax ID is not a contractors license. A CPO or CPT certificate is not a contractors’ license. Here is a contractor’s license. Scroll down to see other items that are NOT licenses! 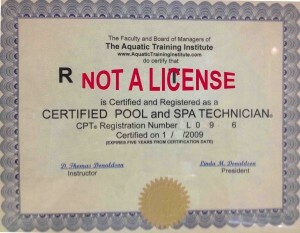 NOT A LICENSE: CPT certificate. A CPO certificate is similar. 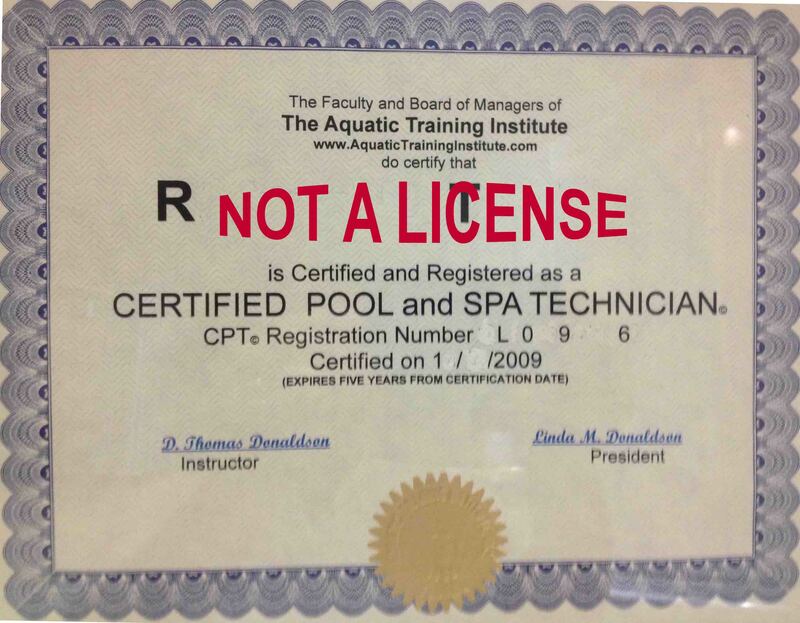 Neither is a license.